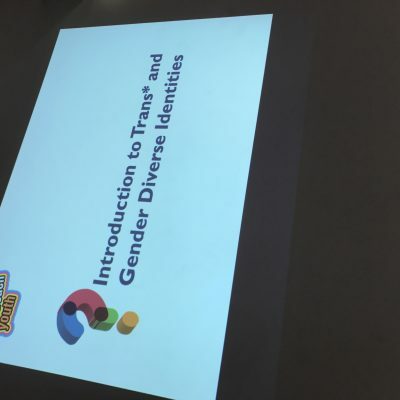 RAINBOW KIDS – Creative Arts project. It’s a scheme which gives community projects like us grants of up to £4,000 – all raised from the sale of carrier bags in Tesco stores. The public will now vote in store during May and June 2018 on who should receive the awards. 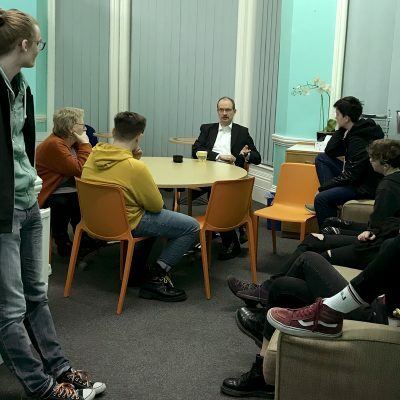 Our Rainbow Kids – Creative Arts and Mediaproject will provide young LGBT*Q+ people with opportunities to create artwork and media as a therapeutic tool to help them manage their experiences of homophobic, biphobic and transphobic bullying. 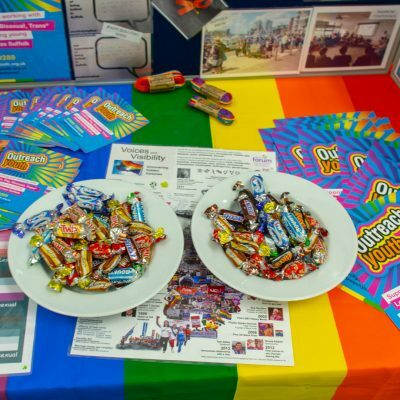 Young people from the LGBTQ communities are at greater risk of having poor mental health as a result of experiencing bullying, harassment, discrimination and hate crime. LGBTQ young people are three times more likely to have depression than heterosexuals. There is a strong association between homo, bi and trans* phobia bullying and mental health, including low self esteem, fear, stress and self harm. 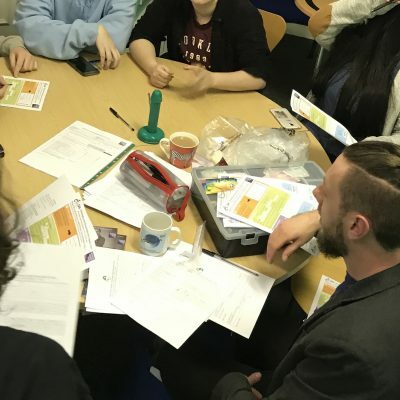 Our project aims to support young LGBTQ+ people to manage these experiences, share their feelings and be supported to become resilient to deal with their futures in a positive way. 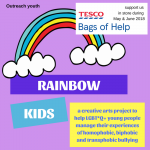 Help us to support LGBT*Q+ young people – when you shop at Tesco’s.